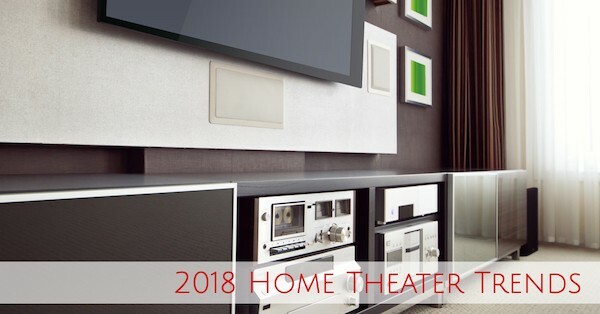 Last month, we went through the top trends we’re seeing in 2018 for home theaters. One of the most interesting and fun trends we are watching is that of hybrid home theaters. Hybrid home theaters earned their name from folks trying to get the most bag for their buck from their home’s square footage by giving their entertainment spaces multiple purposes. Think: ping-pong table meets Xbox, meets watching the big game, meets snacks and beer. Now that we are several months into the year, it is clear to see which home theater trends are leading the charge. Several of the top trends, like sound bars and voice control automation, have been on the rise for the last few years. However, some of the trends such as social media and hybrid theaters, are just emerging. Let’s start with the old and end with the new, shall we? Most people dread the thought of day-to-day household cleaning chores. But there is just something about ushering in the warmer weather that has us excited to talk about cleaning! Mainly because it is finally time to dust off our outdoor home theater systems and start grilling up some great parties. Understanding how to clean the precious gadgets that make-up your home theater requires some additional knowledge and finesse. 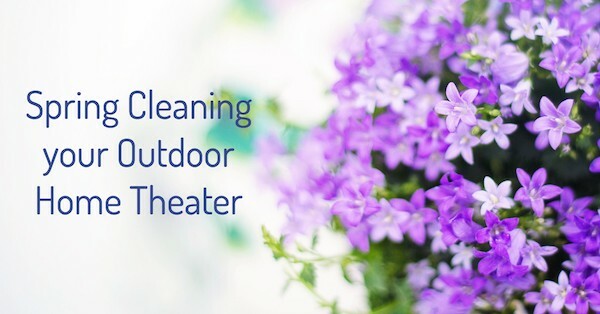 All of which you’ll find right here in this article as we walk you through the three areas of focus when it comes to spring cleaning your outdoor theater system. If the television trends at CES 2018 were a long-time friend you hadn’t seen in a while, you’d instantly acknowledge how thin they are. You’d say, “Wow, you’ve really slimmed down. What are you doing?”. They’d respond by showing you their advanced yoga practice and effortlessly roll-up into a ball. 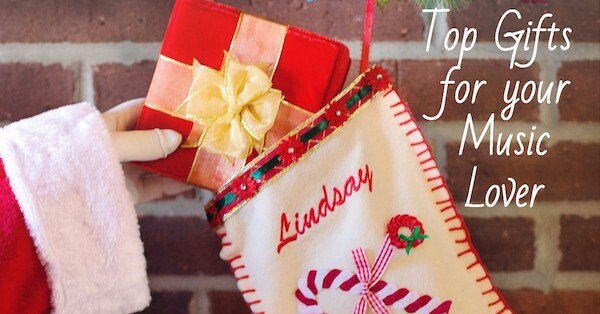 While enjoying great conversation over lunch, you’d be astounded at how crisp and clear their voice was. And just when you began feeling bad about yourself, you’d see with complete clarity every single wrinkle on their incredibly porous face. Everyone in the tech industry predicted that smart home technology would yet again dominate the headlines as 2018 CES show stealer. 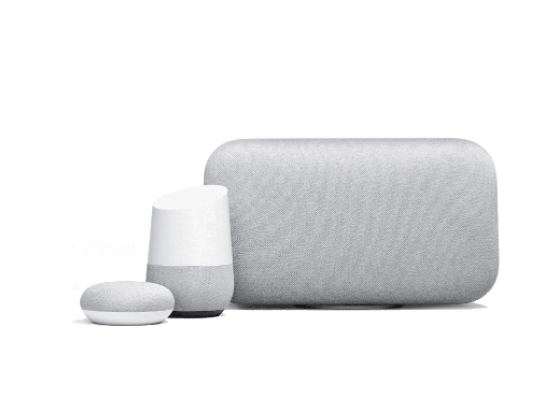 What we didn’t expect, or at least appreciate, was Google’s plan to show up and wave its latest integrations in everyone’s face. 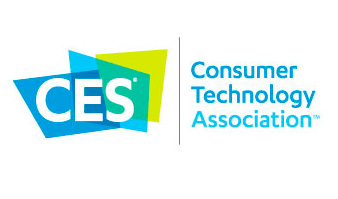 This year’s Consumer Electronics Show has come and gone. And while we are sad to see it go, we are ecstatic over what it had to offer. The expansion of smart home technologies, virtual reality, and televisions were expected at this year’s CES and nonetheless exciting to see, and health tech, beauty tech and even robots brought unexpected excitement to the tech world. Have you noticed that calling something “smart” has taken on a whole new meaning? Historically we’ve reserved that word to reference individuals with high levels of intelligence or perhaps a sweater vest with a certain sophistication. Today however, we call a lot of things smart. 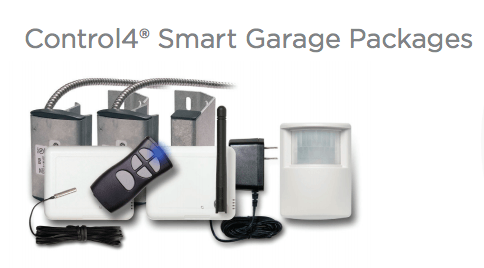 Like phones, TVs, lights, thermostats, sounds systems and garage doors.